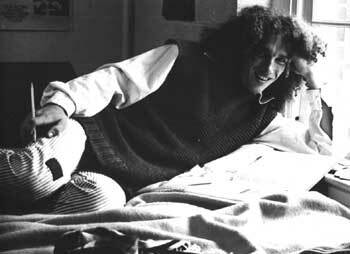 Christopher Bothe, a member of the Western Maryland College Class of 1972, was a poet, an award-winning journalist, and a printer who died in 1984. The annual B. Christopher Bothe Memorial Lecture brings a visiting writer to campus for one day to meet with student writers in and out of class and give a public reading/lecture. Bothe's family and friends endowed the lecture in his memory in 1987. Click on the names to open a new window with a Hoover Library Catalog search of all items by that speaker.